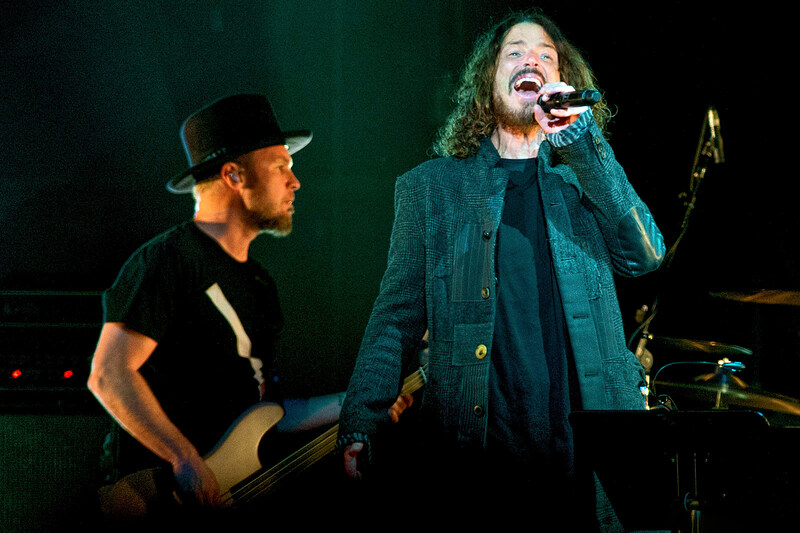 Cornell was in Detroit where his band Soundgarden had played Wednesday night. Read tributes to Cornell from fellow musicans and artists. If you or someone you know is suicidal or in emotional distress, contact the National Suicide Prevention Lifeline Site. Trained crisis workers are available to talk 24 hours a day, 7 days a week. Your confidential and toll-free call goes to the nearest crisis center in the Lifeline national network. These centers provide crisis counseling and mental health referrals. Dontae Freeman, a spokesman for the Detroit Police Department, said in an interview that at about midnight officers responded at the MGM Grand casino to an apparent suicide of a white man, born July 20, 1964, who was pronounced dead on the scene. He would not confirm the victim’s name; Mr. Cornell’s date of birth is July 20, 1964. Mr. Freeman said that the victim’s wife had called a family friend to check on the man; the family friend forced his way into the man’s room at the casino and found him unresponsive on the bathroom floor. The victim was found with a band around his neck, Mr. Freeman said. The police would not confirm that the victim died of a suicide, though the preliminary determination was an “apparent suicide,” Mr. Freeman said. He added that more details would be released in a statement later Thursday. “He was found on the bathroom floor, our medical unit were called and he was pronounced dead on scene,” a spokesperson said. “A family friend went to go check on him and observed him on the bathroom floor. The body was transferred to the medical examiner’s office and the cause of death will be determined.